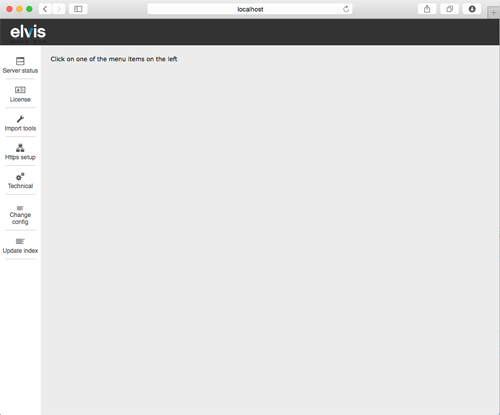 Note: You need admin rights to access this report. 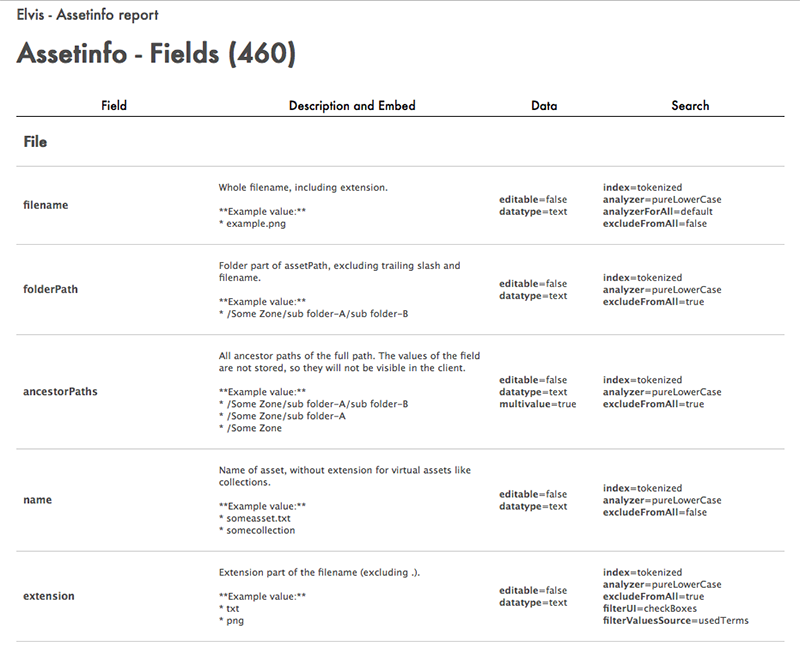 If you don't have these, see Metadata field information for Elvis 5 for a full list of the default fields. Step 2. In the toolbar on the left, click Technical.